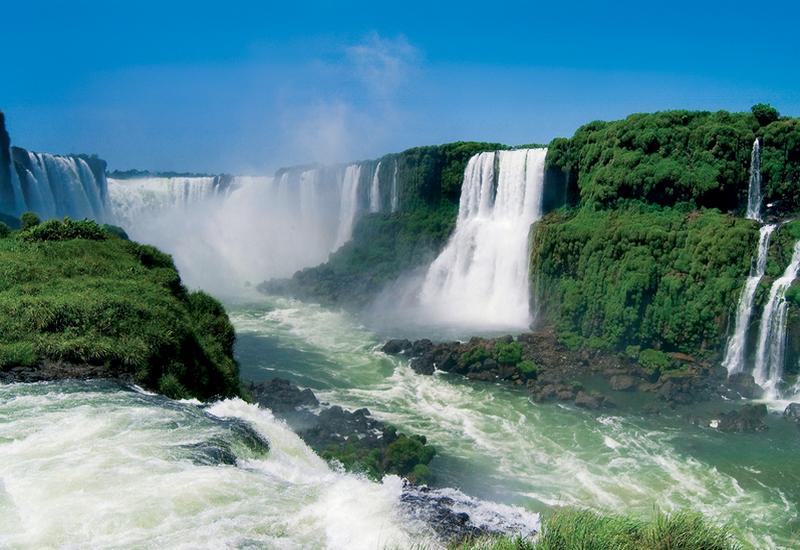 With an average water flow of 1000 cubic meters per second and a brink spanning 2km, the Iguassu Falls in Brazil is quite a monster! 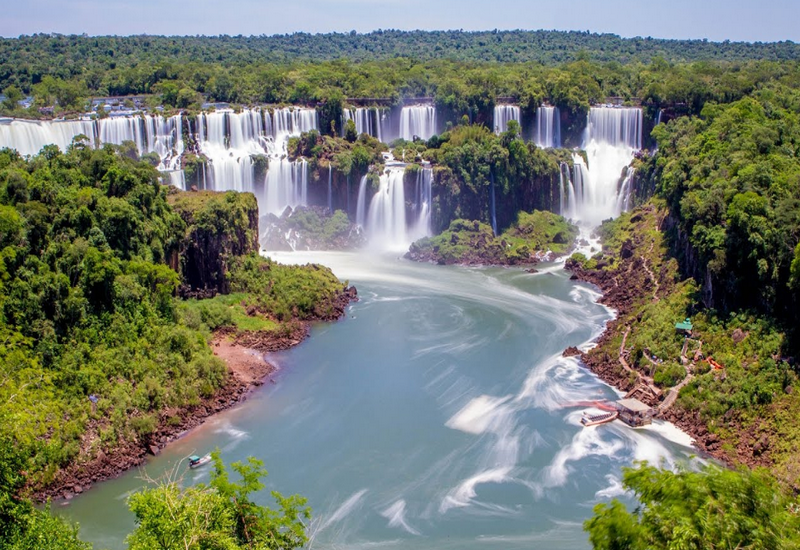 It is made up of 275 small waterfalls and cascades – all of which are well protected amidst the rainforest in which they are located in. 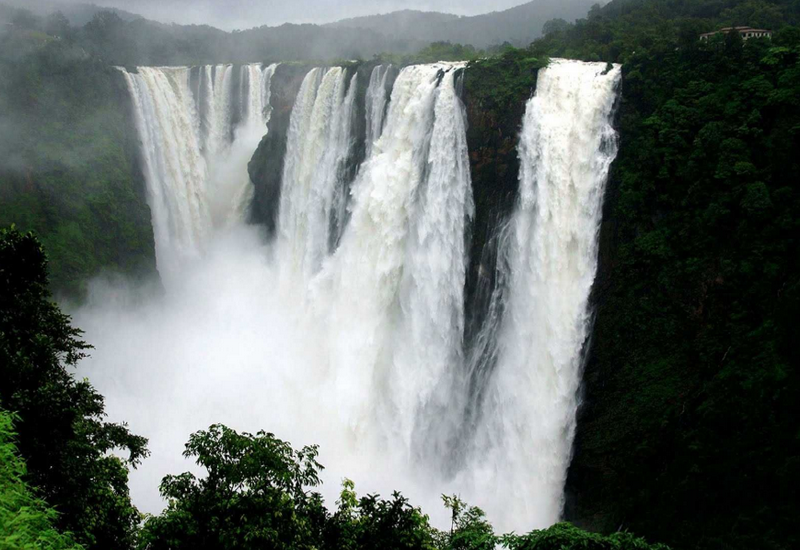 The 830feet tall Jog Falls is located in the remote parts of the Karnataka State in India. It is considered as one of the steepest waterfalls in the world. The water flows into sprawling and lush green landscapes, giving you a panoramic view of the entire locality. The 80-feet high McWay Falls is not as popular as some of the others on this list; however, it is still one of the beautiful walls. 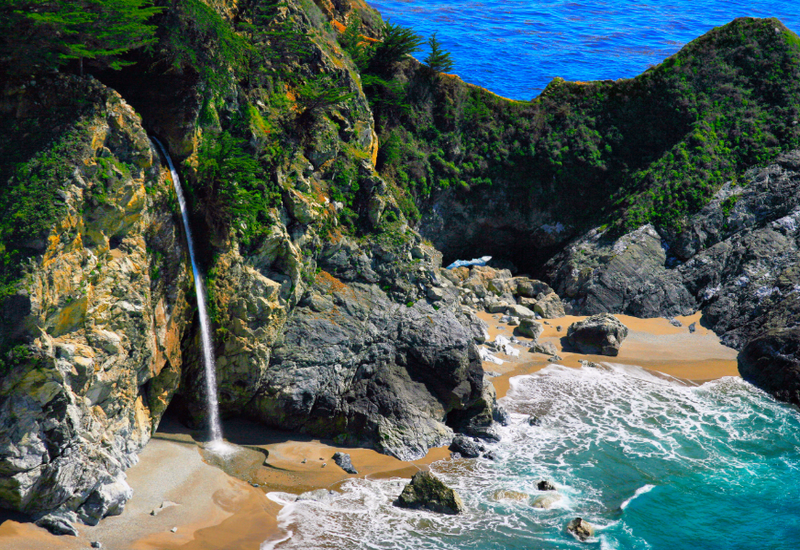 Located on the Central Coast of California, this falls can be found in the Julia Pfeiffer Burns State Park. The water flows through various cliffs before it splashes with a loud thud below. 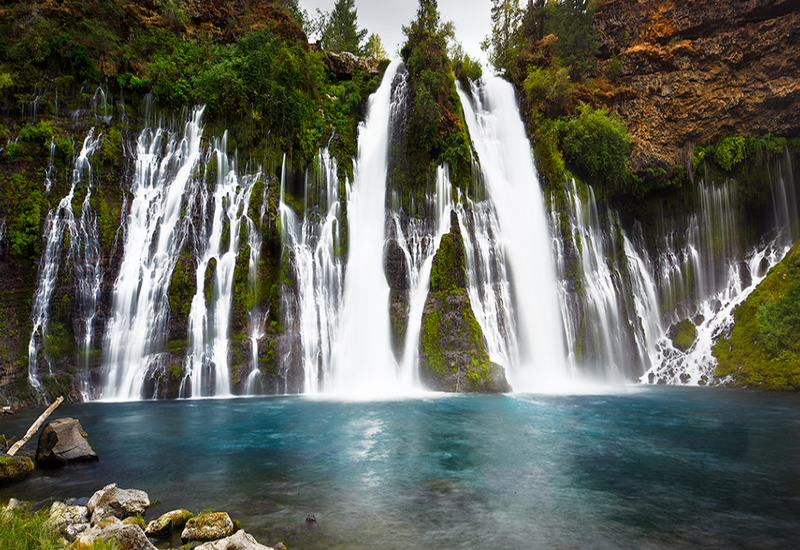 The former US President, Theodore Roosevelt, named the Burney Falls as the Eighth Wonder of the World! Located on the Burney Creek in the McArthur Burney Falls Memorial State Park in California, this falls gets its water from the underground springs and flows from a height of 129 feet all through the year.